The Niewoehner Funeral Home offers a complete line of monument and marker selections. 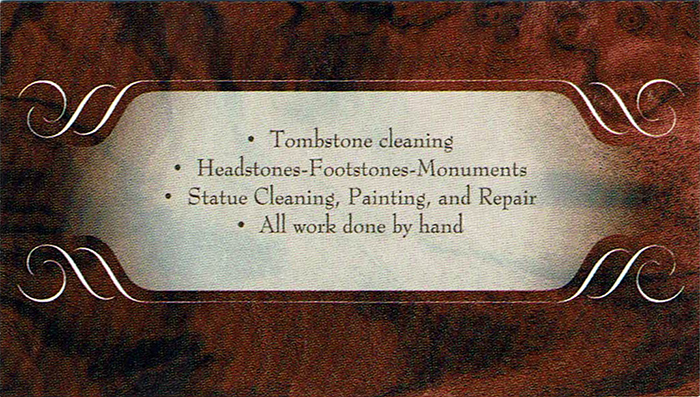 We can also help restore or reset old memorials and letter monuments and markers. 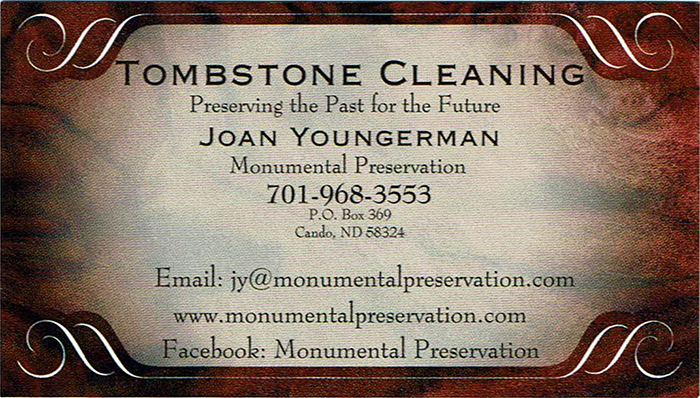 We have represented North Central Granite in Devils Lake, North Dakota for over 46 years. Every burial place of a loved one should be marked and remembered with the selection and placement of a suitable marker.